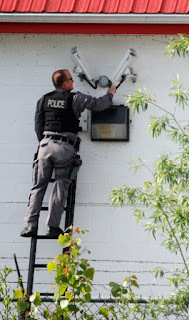 The Ontario Court of Appeal has upheld a Superior Court ruling from 2017 that ordered the gang's fortress at 855 Darby Rd. to be seized, along with Hells Angels paraphernalia. Evidence showed the property's mortgage was paid using proceeds from crime. Barring an improbable appeal to the Supreme Court of Canada the building will likely be leveled and the property sold. 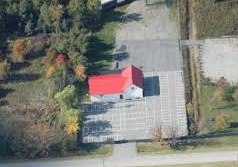 Lawyers representing the owners of the Hells Angels clubhouse on Darby Road in Welland have until Dec. 6 to appeal a ruling that the building be forfeited to the Ontario government. If they don’t appeal or an appeal fails, the fortified building will likely be demolished. 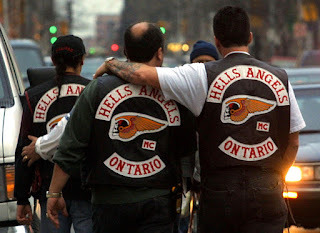 The ruling also ordered the owners of the property — Gerald Ward, ex-Hells Angel Randy Beres and Tony Panetta — to pay the Crown $32,425 in legal costs. Police say the gang has begun to fortify a property at 7863 Garner Rd. 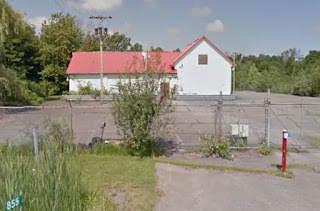 in Niagara Falls The fate of the clubhouse has been a question mark since 2006 when a police investigation called Project Tandem resulted in the arrests of key members, including Ward. 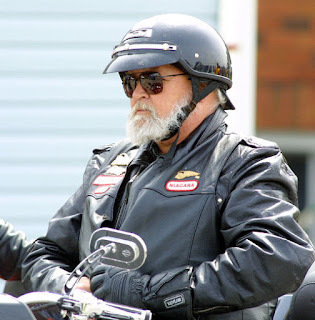 The arrests relied on Hells Angels member turned police informant Stephen Gault, who used a wire to record conversations with Ward about buying cocaine. In 2009, Ward pleaded guilty to cocaine trafficking and possessing the proceeds of crime. He was also found guilty of directing the drug trafficking for a criminal organization. He was sentenced to 14 years in prison.